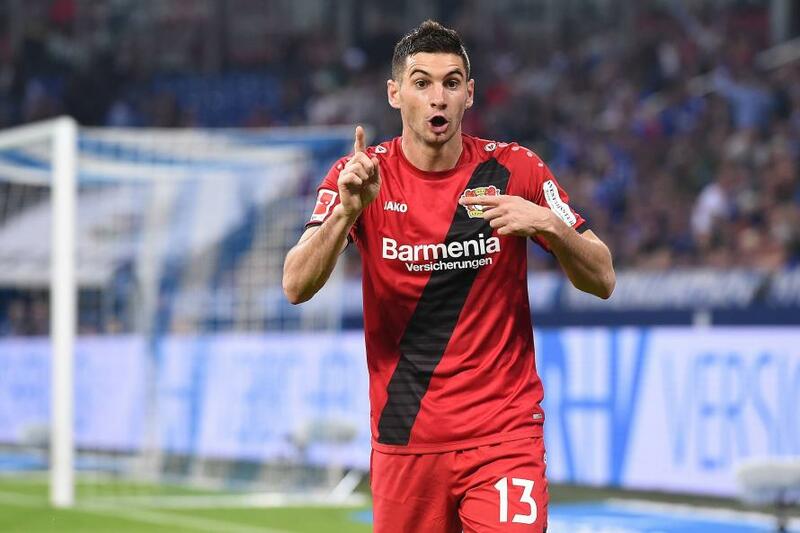 Lionel MESSI, Sergio AGUERO and FRanco CERVI weren’t the only Argentine players to score for a team in a top European league as Lucas ALARIO scored the match winner in Bayer Leverkusen’s 1-0 win against Pforzheim. The former River Plate man scored a penalty in the win and has fallen off the radar the past year. Since joining the German club, ALARIO scored 9 goals in 23 league matches. 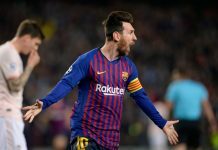 The likes of Dario BENEDETTO, Mauro ICARDI and more recently Giovanni SIMEONE have been selected ahead of him for the Argentina National Team. Correa with goal. Papu Gomez with goal and assist. Axel Werner started for Huesca last night. They won 2-1. They are coached by Leo Franco, former u 20 goal keeper. In the same match Gonzalo Escalante scored. Rodrigo De Paul scored penalty for Udinese, but Pussetto did not start for them. I don’t think veratti and robiot re better than Los celso it seems big clubs don’t like Argentinean players whatever reason. 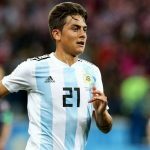 But one thing I know you don’t need to play big club in order to become good player or have success for the national team.. just you need to be playing compatative league with good normal clubs like West ham Seville fiorentina lazio Valencia those will benefit our players……..
Another CB with some potential Juan Cruz of Talleres. Komar is his surname. Another Boca academy product. But the Boca is doing wrong things for Argentina football. Too many foreigners at a cost of youngsters. That talk also about tendencies. But Unfortunately, doesn’t that suggest something bad about Argentina products. ? Boca is the top class team in Argentina & they have to rely so much on foreign NT players. !! Only in Talleres they have mentioned above Komar, Cubas, Maroni, Messidoro, Pochettino. Some days before I checked with Gonzalo about Komar. 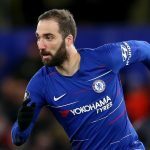 I thought he is an excellent defender and good in every aspects. I was imagining Foyth-Komar pair in NT for the future.